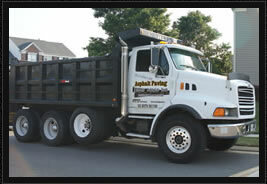 John Donohue Asphalt Paving is a third generation family owned and operated paving contractor. We are an experienced asphalt paving company proudly serving commercial and residential customers in Northern Virginia for over three decades. John Donohue Asphalt Paving is a family operated business located in Gainesville, Northern Virginia. In addition to meeting the needs of residential customers, John Donohue Asphalt Paving provides asphalt services to some of the major home builders and property management companies in Northern Virginia. John Donohue Asphalt specializes in asphalt installation such as creating parking lots and driveways as well as re-surfacing existing areas. Our asphalt paving firm also services smaller jobs such as asphalt repairs, installation and creating extensions to existing pavements. We welcome the opportunity to earn your business and prove that our reputation for fast, efficient and honest work is well deserved. 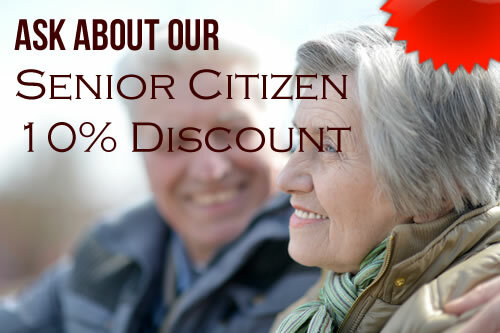 Responsive, patient, and friendly. A few men came out to apply seal coating to a parking lot. They were prompt and time efficient. I am thankful for the service provided. The fast service is really appreciated. The plaza parking lot looks inviting and cleaned up. Amazing job thank you John Donohue Asphalt Paving. 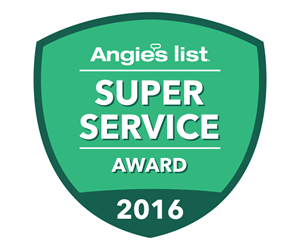 John Donohue Asphalt Paving is proud to have Angie’s List Super Award 3 years in a row.